Rich… Decadent… Moisturizing… Shea Body Butter. It’s incredibly moisturizing, creamy, absorbs easily into the skin, and isn’t as oily as straight coconut oil. It will leave your skin feeling gloriously healthy and smooth. Use it in place of chemical-laden lotion. Trust me. You guys are going to want to try this. 1. In a double broiler, melt Shea butter and coconut oil. 2. Once melted, allow mixture to cool 30 minutes. 3. Add olive oil and any essential oils, mix, then put mixture into the freezer until it is just starting to solidify, about 20-30 minutes. 4. 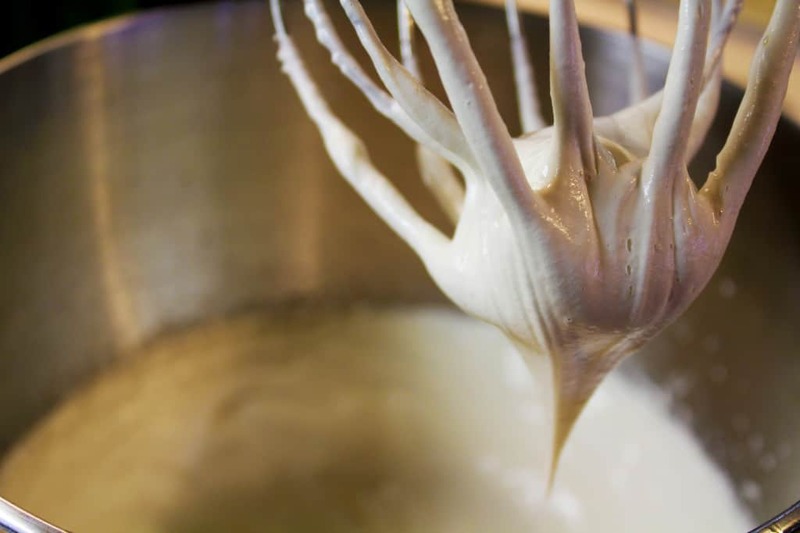 In a stand-mixer or with a hand-mixer, whip until Shea butter gets a butter-like texture. 5. Transfer to a clean glass jar, and apply as you would lotion. A little goes a long way! Shea Butter: May help heal burns, sores, scars, dermatitis, psoriasis, and may help diminish wrinkles by moisturizing the skin. Coconut Oil: May strengthen underlying tissue, while removing excessive dead skin cells. It is an antibacterial, antiviral and anti-fungal, and contains antioxidants that may help skin cell regeneration. Olive Oil: Has gentle moisturizing benefits, may help skin irritations such as eczema and psoriasis, and leaves skin feeling and looking youthful. Essential Oils: Essential oils may have tremendous skin benefits, from anti-inflammatory, antiviral, antibacterial, and antiseptic properties. No toxic ingredients: Everything in this wonderful skin moisturizer is organic, and naturally derived from plants. 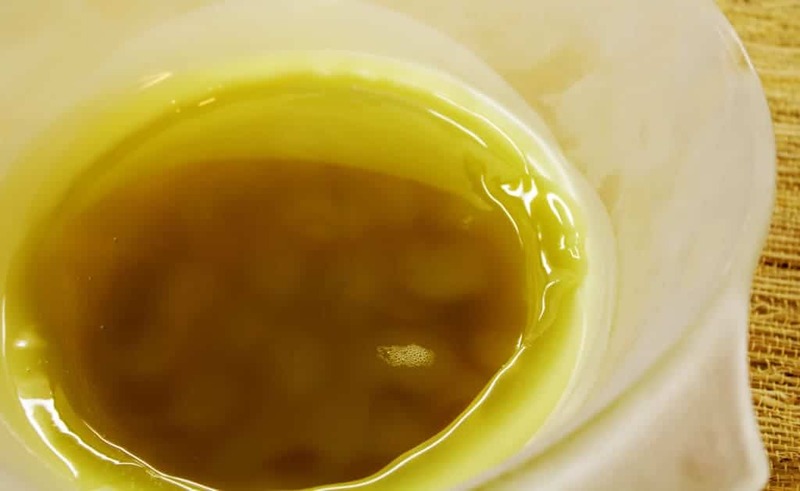 There are no chemicals, or other strange ingredients in this shea body butter. That is something to feel good about!! Looking for other homemade lotions? So, any essential oils will do? I love using lavender oil and frankincense oil, hows that? I would love to try this. I like the creamy texture. I appreciate your website and look forward to your reply. 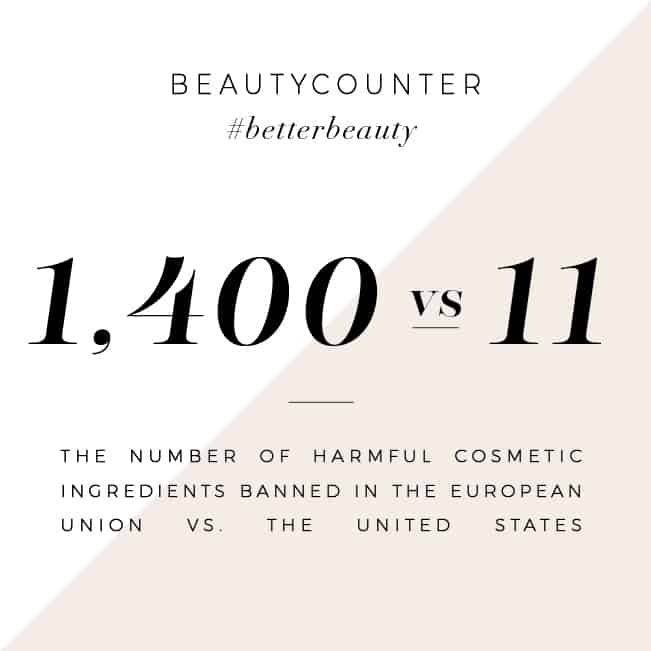 I have never tried adding cornstarch into any beauty recipe – that is an interesting idea though! I know many people don’t like the greasy feel that natural lotions have. If you end up trying it, please let me know how it goes. i did my deodorant with cornstarch instead of baking soda….perfect!!! Just tried this with Shea and Coconut with Argon oil. Love it! Looking forward to more Shea Butter ideas. When you use oils and natural ingredients, they don’t have the same consistency as lotion does. If it bothers you, I would try cutting back on the coconut oil, and that should help, but even shea butter has a greasy feel to it. It does take some getting used to, but once your skin adjusts, regular lotion will feel inadequate! Just made this tonight and love it, thanks! Do you have a lotion recipe for a lotion pump? Something a little thinner but not watery… If that makes sense. Thanks! I don’t use a lotion pump, I put my lotions in jars. I had a friend tell me that she uses straight coconut oil, and will load it into a container with a lotion pump, and she’ll sit the entire container in hot water, while she showers. The hot water makes it liquid, and then it comes out easily from the pump. I haven’t tried it, so I can’t say for sure how well it works, but it sounds like an interesting idea! This looks great! Can the shea butter part be reduced? I just made a non-whipped shea-butter body butter and the shea butter smell was a bit too strong. I would like to still use shea butter (I have so much to use up), but keep it’s presence (smell) milder. Any suggestions? You can try either adding in beeswax or increasing the amount of coconut oil, but I think the texture is going to be different. Cocoa butter is a good replacement for shea butter, but it has an even more intense smell, but it’s a different aroma, so you may see if you like that better. Otherwise, I would recommend increasing your amount of essential oils to mask the smell. Hi – quick question- What do I do if I don’t own a mixer or hand mixer? Also, I live in a very cold climate where coconut oil is ALWAYS at solid texture. Will this make the cream thicker? Should I use more of the other oils to compensate? You can certainly try to whip it with a whisk, but I imagine it will would take quite a bit of time. Try using the recipe as is, and see how it works for you. If it is too solid or dense, you can always go back in and add a little more olive oil, and whip it again to get a lighter texture. I mixed raw Shea butter coconut oil and olive oil also. It’s great! #)All you need is 2 table spoons of coconut oiI and olive. This recipe looks great! Wondering if I can use cocoa butter instead of shea butter? 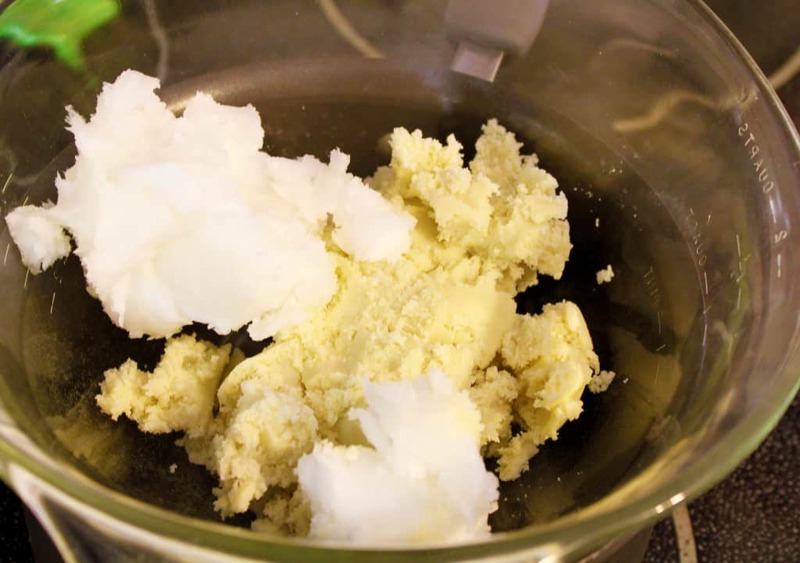 Hello nsingh – I haven’t tried this recipe with cocoa butter before, but I have used shea butter and cocoa butter interchangeably in many recipes, so I think that should work. You may try a small batch at first, to see if you like it, without investing a lot of material. Hope it goes well! I get my product Shea butter from someone who is partially Ghana. I asked her if co butter is stronger than raw Shea butter. She said no. The three oils above works very well. She taught me. I need to make a lotion/cream for mine and my sons’ hands, and I like this recipe. What are your thoughts about using almond oil instead of olive oil? I am sure almond oil would be a great substitute! I am allergic to almonds, so I steer clear of it, but if allergies are not a consideration, it makes a great substitute for olive oil. 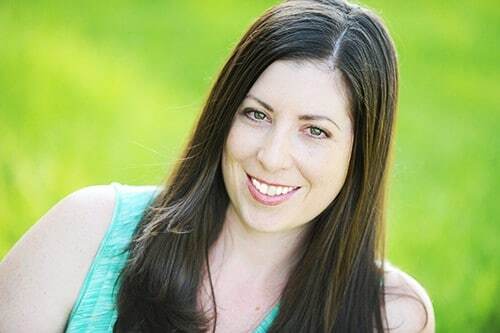 Congrats on your blog! I would like to ask if olive oil can be replaced with any other oil such as pomegranate or calendula or avocado oil, and if I wanted to add beeswax how much should that be? Also I see you don’t use any antioxidants, vitamin E for example, is that okay? Thank you very much, I would really appreciate your response! Thanks – so glad you stopped by! I honestly haven’t used pomegranate, calendula or avocado oil before, so I am not certain. I know I a ton of people who use avocado oil in their beauty products, that rave about it. As far as using beeswax, I think you could try adding in 1/4 cup, but I think it may make it harder… which may or may not be a bad thing. I use beeswax in my homemade lotion bars, and love how it came out, but it is more solid than buttery. Vitamin E is definitely okay! I actually do use it in most of my lotion recipes, and love it. I usually add in about 2 tbsp in a ratio like this recipe. your recipe sounds so easy and wonderful. Thanks for the pictures 🙂 I haven’t made any yet. But I do have a question? Does it leave a greasy feeling? I would like something that absorbs well. I use lotion alllllll the time. Would using less coconut oil and more shea make it less greasy , if of course it is a bit greasy?? Looking forward to your answers so I can get started. oh and how much does this recipe make so I can have adequate jars ready. 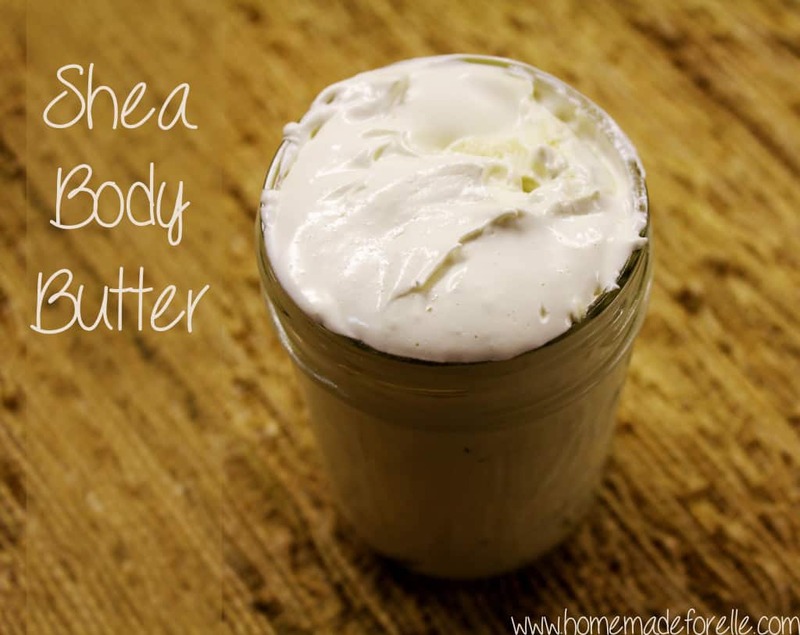 I do love the whipped shea butter! It’s great for summer, but it can leave a bit of a greasy feeling, although, not to the same degree as straight coconut oil. It takes some getting used to. I tried this today and it was a success !!!!!! I don’t have essential oil in hand but it’s still smells delicious!!!! So happy to hear that, Joanna!! Hi Jacqueline. I am sorry it turned out very hard =/ It is certainly not supposed to turn out like that. You may try increasing your ratio of coconut oil or olive oil (you could probably just add it to your current batch and re-whip) to see if that helps. I am so glad that worked for you! 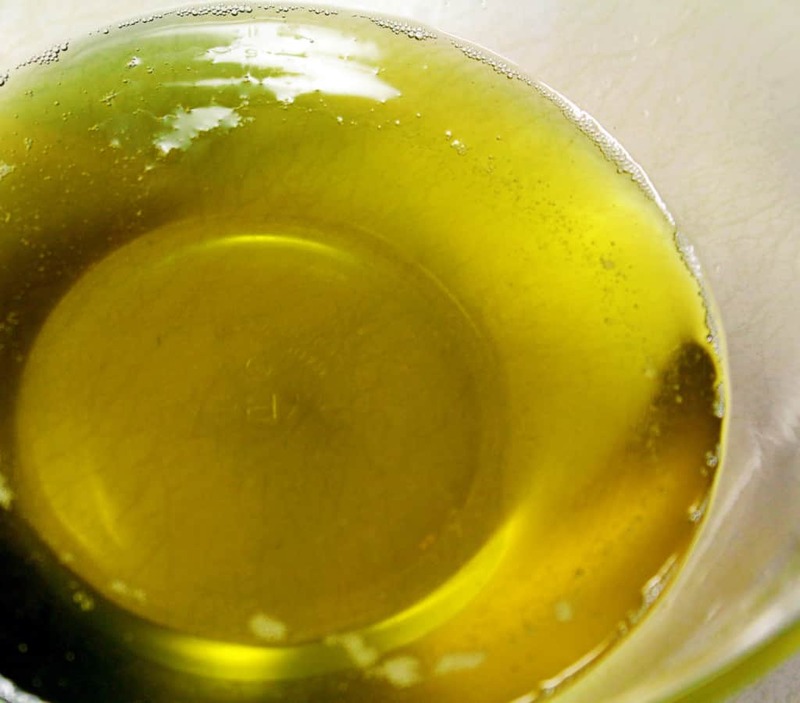 Olive oil is a great substitute for jojoba oil. It’s our favorite lotion, especially during the drying winter months. Thanks for stopping by! I haven’t whipped my lotions like this. I’ll have to try this out my next go round! It looks so pretty and creamy! Thanks! Body Butter is great to keep on hand for all-day use. I keep a pump of it in the bathroom and use it all the time, especially after washing my hands. To get more body butter. Looks like this is the yummiest body butter I’ve ever seen. I’m eager to try this. Thanks for sharing. This sounds fabulous 🙂 And I think I have all of the ingredients, yay! Thanks for sharing this on Wildcrafting Wednesday! Hope to see you again today! If you have time, I’d love to have you join me on The HomeAcre Hop on Thursday too…we’ll be announcing a new giveaway you’re sure to appreciate! Sounds great, Lisa – I will check it out! Looks so creamy and soothing! Thanks for sharing it on Wildcrafting Wednesday! This is great! My daughter is going to make body care products to sell for a fundraiser and I think we might use this recipe..I will definitely pin it and have my daughter take look at it..If I use it I will let you know and link back to you..
Oh, thanks for visiting my blog! If you try it, I hope you like it! It’s the best lotion-replacement I have found. We love it! okay so about three months , that’s great. Yep! It may last longer, but 3 months is a safe bet. Hope you enjoy it!